First discovered by the Lewis and Clark Expedition in the late 1700s, this native California perennial has adapted to most regions of the United States. 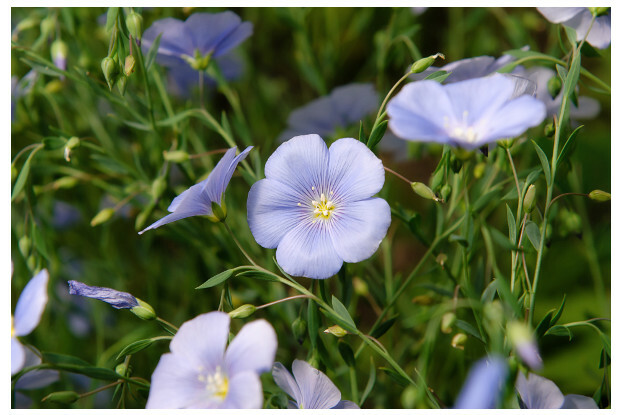 Growing two feet tall, Lewis Blue Flax produces an abundance of light blue, cup-like flowers. It can be found blooming from May to September and prefers full sun with light, sandy soils. Its drought tolerant attributes make it ideal for rock gardens and areas that receive minimal irrigation.